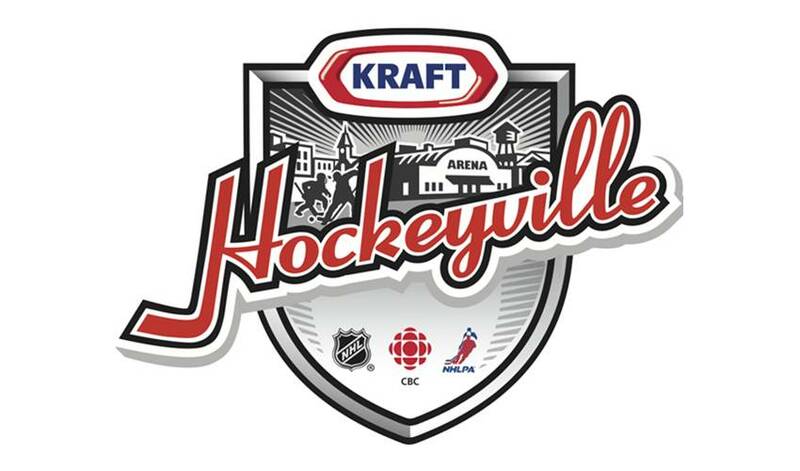 TORONTO (June 17, 2013) – The wait is over for fans in the Ontario township of Stirling-Rawdon, the winner of Kraft Hockeyville. After the postponement of last year’s game, hockey enthusiasts will have the opportunity to see NHL® stars take the ice at Yardmen Arena in Belleville when the community hosts a 2013-14 pre-season game between the Washington Capitals and Winnipeg Jets on Saturday, Sept. 14, 2013, the National Hockey League announced today. Last September, the passionate hockey township of Stirling-Rawdon celebrated its Kraft Hockeyville contest win with a Stanley Cup® parade, an NHL alumni visit and game, hockey clinics, and a $100,000 cheque presentation from Kraft Canada for arena upgrades and renovations to the Stirling District Recreation Centre. Kraft Canada has supported hockey for more than 30 years through sponsorships and grassroots programs. Since its inception, Kraft Hockeyville partners have provided more than $1 million in arena upgrades, hockey equipment and local food bank donations. Further information on the game, including ticket information and ancillary events, will be provided in the months ahead. NHL, the NHL Shield and the word mark and image of the Stanley Cup are registered trademarks of the National Hockey League. NHL and NHL team marks are the property of the NHL and its teams. NHLPA and the NHLPA logo are trademarks of the NHLPA, © NHLPA, and are used under license. All Rights Reserved.